An Amazon princess leaves behind her island home for urban civilization and becomes one of world's greatest heroes. 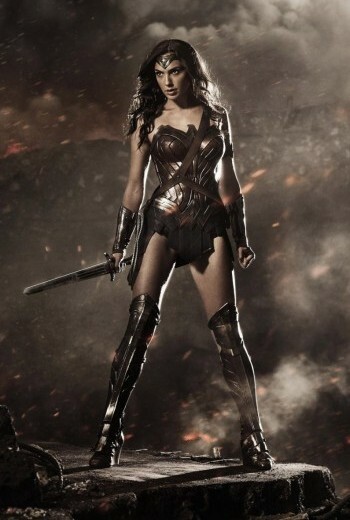 Q: What is Wonder Woman’s backstory and origin? Wonder Woman was created in the early 1940s as a means of broadening public opinion about comic books and to create a heroine that would embody the best qualities of a strong, liberated woman.